On our homepage, click, “Continue with Facebook” or Click on the Facebook account icon in the top right of the page. Choose the Facebook account you’ll use on Bondora. 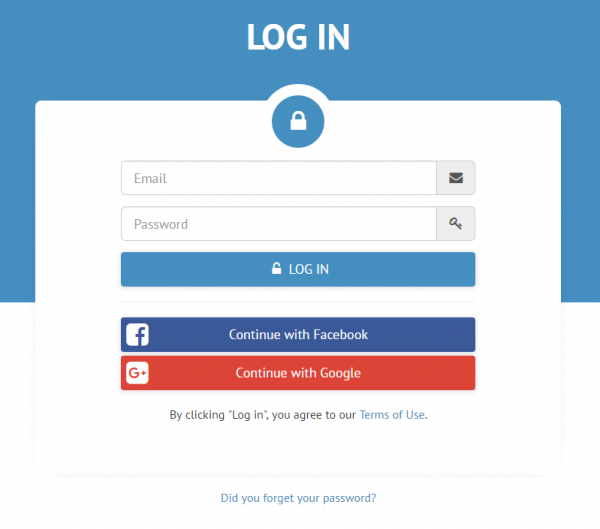 Enter your Facebook email and password. Bondora will ask permission to verify your Facebook account in order to create your Bondora user account. The permissions are only required once. You may revoke the permissions at any time. Click “Continue as investor” to continue the registration process. Now your Bondora account has been created with your Facebook account. Next, finish your account setup by providing a few personal details and choosing your preferred investment strategy. Finally, you can add funds to your Bondora account to start investing right away. 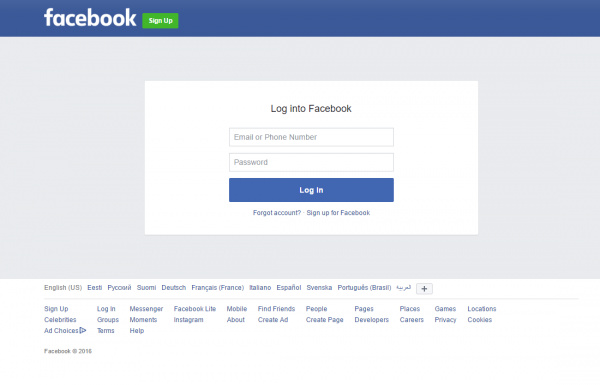 Once you’ve registered as a user on Bondora with your Facebook account logging in is fast and easy. Click on “Secure sign-in” in the top right on Bondora homepage. Click on “Continue with Facebook“ button. Select the Facebook account you’ll use going forward. Enter your password. The Facebook account email address must match the Bondora user email address. 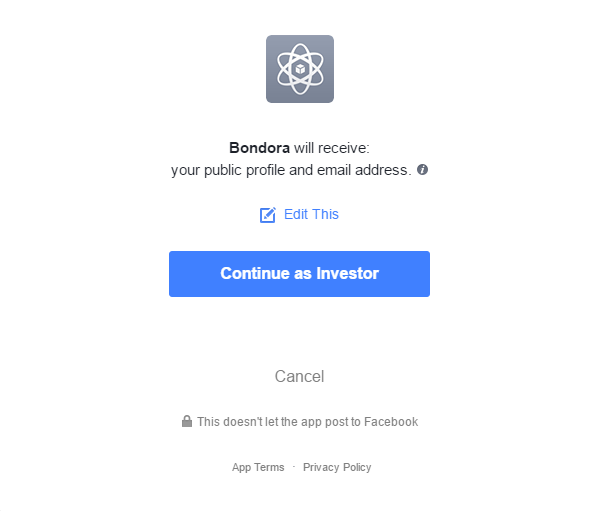 Bondora will ask permission to verify and match your Facebook account with your Bondora user account. Permission is only requested once. You may revoke the permission at any time. 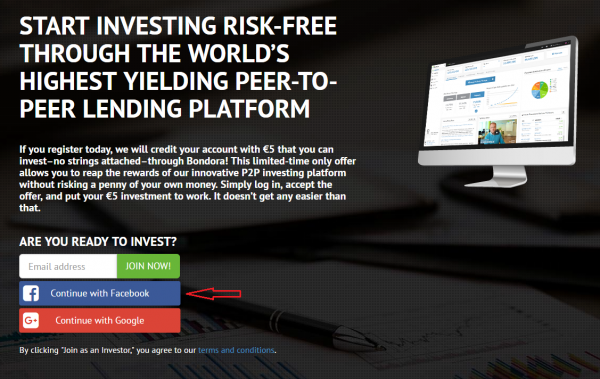 Click “Continue as investor” to continue the login process with your Facebook account. Once logged in you’ll be directed to your Bondora Dashboard. If your Bondora account setup is still not completed, you will be directed to the identification form page to finish the setup process. Remember, we have a robust offering of help content. You can find answers to almost any question using the support section of our page.